« Faf du Plessis on moving from Good to Great. And the Cricket World Cup. 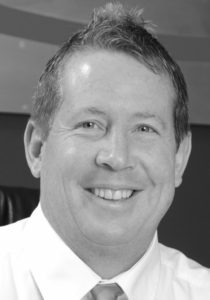 Cyril Ramaphosa is undoubtedly South Africa’s Game Changer – and once the May elections are done and dusted – we will all find ourselves on a ‘renewed’ accelerated path of growth, prosperity and unity. But, what about our neighbours Mozambique? Have they got a game changer which can also put their country on a path of accelerated growth and unity? Last week, I was privileged to spend time in Mozambique on a travel /fishing adventure in Zavora…..to see and listen. The Maputo-Katembe Suspension Bridge (as pictured) and new 120 km road from Maputo to the South African border is indeed a game- changer. 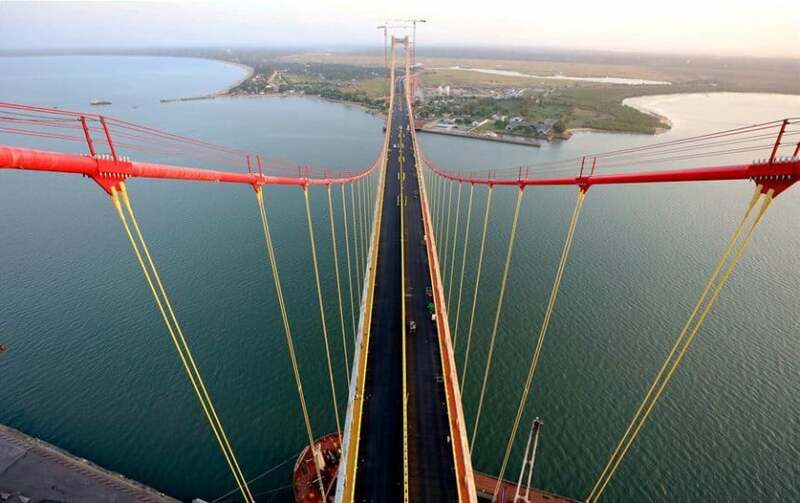 The three kilometre long bridge, which was the vision of former President Samora Machel way back in 1979 , signals a significant investment in transport infrastructure – removing what has proved to be a ‘bottleneck constraint‘ for investment, trade, employment and tourism in Mozambique. The travel time from Maputo to the South African Ponta do Oura / Kozi Bay border has been cut from six hours to just 90 minutes. While some South Africans bemoan the loss of ‘ the old Ponta do Oura playground ‘ – only accessible by 4×4 – others see opportunities like exploring further north in Mozambique to experience the true beauty of the ‘Magical Mozambique’ tropical coastline . It’s only once you cross the Limpopo River that one begins to experience the splendour of the palm tree laden landscape – with crystal blue waters – and warm greetings. It’s become far easier for tourists to go where they want to go – and the country is starting to realise the benefits of embracing a ‘warm tourism culture’ – with its expanding employment opportunities. 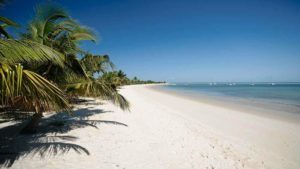 All bodes well for Brand Mozambique and Brand South Africa – on the up – and closer together after so many past challenges. All bodes well for Africa. Watch video on Africa’s longest suspension bridge. Rob Opie is a Brand Specialist, Inspirational Speaker, Author and Performance Coach.